Acesulfame potassium, also known as acesulfame K or Ace K, is a calorie-free sugar substitute. 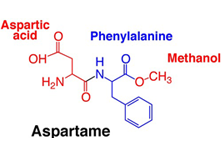 Sucralose is a non-nutritive sweetener. The majority of ingested sucralose is not broken down. Retinyl palmitate, or vitamin A palmitate, is the ester of retinol and palmitic acid, with formula. Riboflavin is part of the vitamin B group. It is the central component of the cofactors FAD and FMN. In addition to the general indications for all members of the tetracycline antibiotics group. 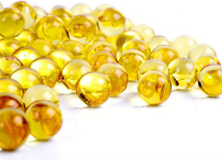 Pantothenic acid, also called pantothenate or vitamin B5 (a B vitamin), is a water-soluble. Welcome to Nandlal Bankatlal Pvt. Ltd.
Offering a wide range of Veterinary Medicine, Bulk Drugs, Antibiotics, General, Vitamins, Antimalarials, Antibacterials, Anti TB Drugs, Macrolides, Steroids, etc. NANDLAL BANKATLAL PVT. LTD. is recognized as a leading Manufacturer, Exporter, Supplier and Distributor of a range of effective and reliable medicines. We have been offering Veterinary Medicine, Bulk Drugs, Antibiotics, General, Vitamins, Antimalarial Drugs, Antibacterial Drugs, Anti TB Drugs, Macrolides, Steroids, etc. 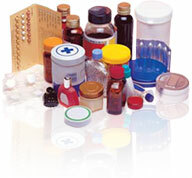 Our range of products is formulated using high quality compositions and advanced technology at hi-tech processing lab. The range is prepared in conformity with the defined industry standards to ensure precise composition, correct pH value and effectiveness. We are a reputed organization gained strong base of satisfied clientele across the globe with ethical business practices and transparency in all business dealings. Owing to timely delivery along with excellent transport facility, we are able to offer products on time to the clients. 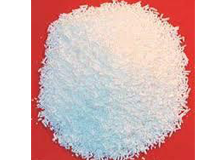 We manufacture, export, distributor, trade and supply Mannitol DC Grade to our customers in Mumbai, Maharashtra, India. MANNITOL DC GRADE offers a u..
We are noted amongst the leading company manufacturing, exporting, distributing, trading and supplying Dl-Alpha Tocopherol in Mumbai, Maharashtra, Ind..